The students at Venkateshwar International School Sector-10 are quite an inquisitive lot .Their curiosity about the Wales Province of the United Kingdom led them to undertake a project. 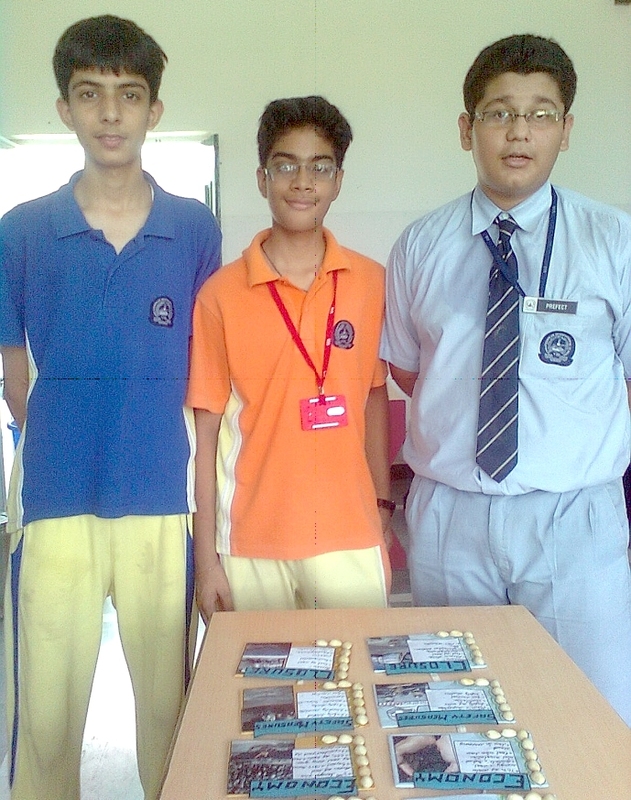 They pulled it off brilliantly with the support of their teacher’s, Headmistress and Principal Ms. Mrinalini Kaura. The school principal along with some teachers visited Wales and undertook a special visit to the old coal mines. The photographs of the mines ignited students’ interests in the country’s economy; and this led the curious minds to compare India’s coal mines with that of Wales. This enabled them to learn more about the two nations & their similar economic scenarios. A lot of preparation went in between collecting the information and presenting the same. The students used all forms of media and explored all sources of information including internet and international magazines to complete their project. The findings included a very interesting fact that the Indian coal mines are still in operation whereas the Welsh mines have closed down. Depleting coal bed to an extent where extracting more turned hazardous putting the life of miners at risk, was the prime reason. The information collected was presented in a very aesthetic & creative manner in the form mobiles (wall hangings), beautiful handouts, wall magazine & power point presentations. With the helping hand of their teachers, headmistress & principal the students took complete advantage of this glorious opportunity and broadened their horizon of knowledge.